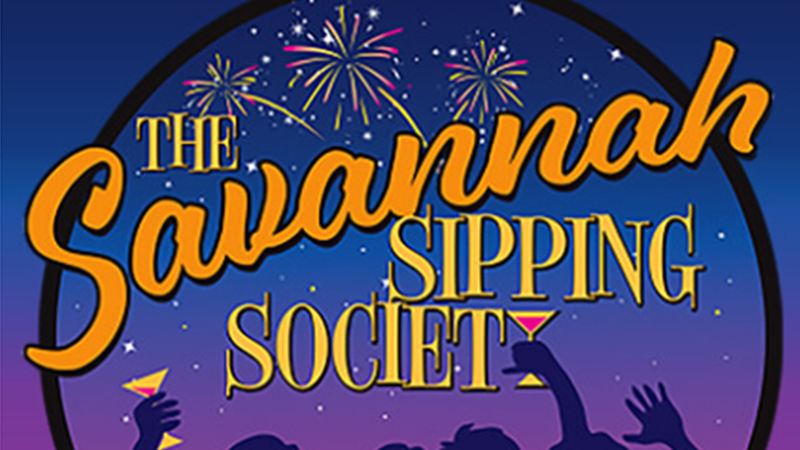 Spring City, TN — Auditions will be held at Spring City Library Annex for the play “Savannah Sipping Society” on April 8, 2019. Auditions will be held from 6:30 to 8:30 pm. This play is a laugh-a-minute comedy about four very uniques southern women, who are looking to escape thier ho-hum life. They are drawn together by fate and decide it’s time to reclaim their missing enthusiasm for life that they lost many years before. There are four very different women who bring their own unique personality to the table. You have Randa, a perfectionist and workaholic, Marlafaye, a good ol Texas gal, Jinx, a spunky ball of fire and Dot a lady who has recently lost her husband and her plans for retirement life. Set in Savannah Georgia, this play looks at the interaction of these women over a period of time and is filled with laughter, and misadventures and some liquid refreshment. These middle aged women successfuly bond and discover lasting friendships and new zest for life.